book author, trainer, and speaker. 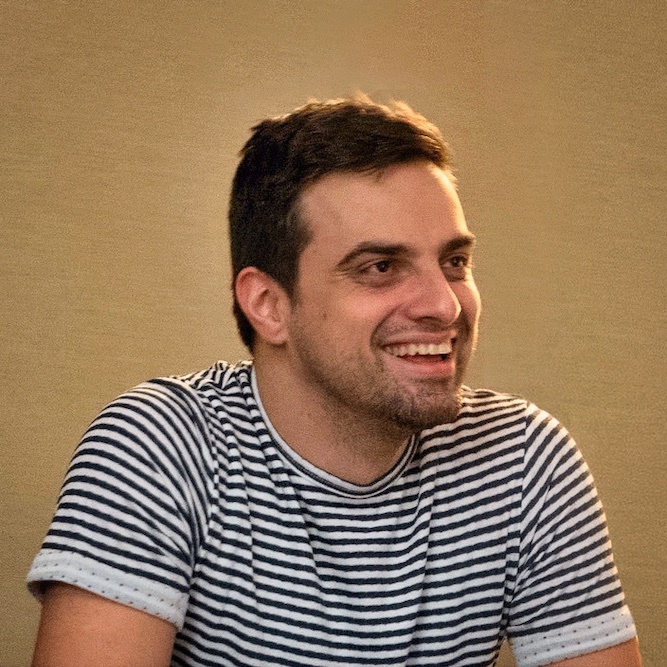 My name is Marin Todorov and I am an independent developer and publisher. I work exclusively on iOS projects since late 2009. At present I get busy with a healthy mix of contract work, writing, developing open source software, and speaking/workshops or in-house trainings for companies. 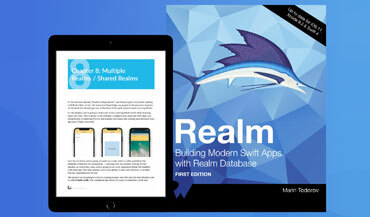 A detailed, deep book about the Realm Database that will bring you from zero to hero! Snippetty is a macOS application designed to assist you during live coding at conferences, webinars, or in the classroom. Literally the book on Realm! 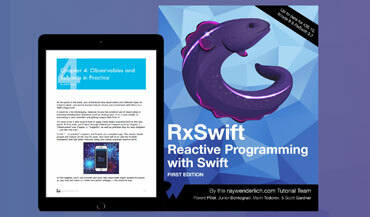 Literally the book on RxSwift! 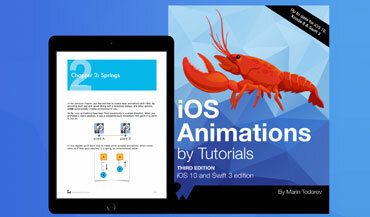 My book on creating beautiful and engaging animations on iOS using Swift. 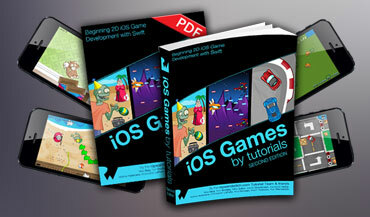 The first book on developing games for iOS using Swift. It covers the SpriteKit 2D game framework from Apple. 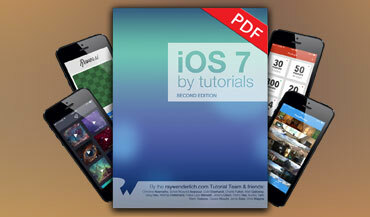 Tutorial book covering all newly introduced in iOS 7 APIs. 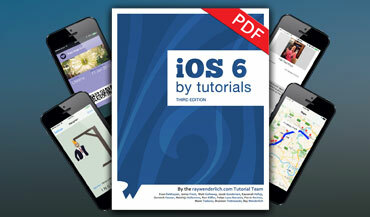 Tutorial book covering all newly introduced in iOS 6 APIs. 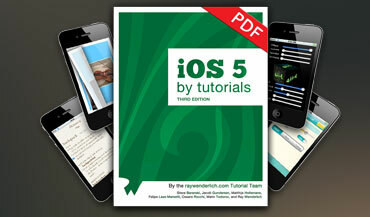 A blast from the past :) Tutorial book covering all newly introduced in iOS 5 APIs. 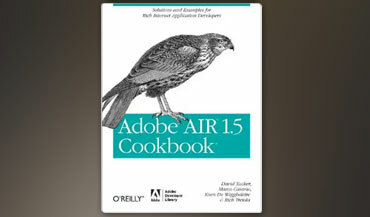 Cookbook with Adobe AIR 1.5 recipes. EasyAnimation extends what UIKit offers in terms of animations and makes your life much easier because you can do much more without learning some perky new syntax. SwiftSpinner shows a beautiful spinner view using the iOS animation effects for vibrancy and blur. Automates the hum-drum data mapping for your JSON model class and features extra validation on data types and response structure. TaskQueue helps you manage parallel or serial asynchronous tasks with ease. I've worked on more than 15 apps - both for clients and own independently published projects. 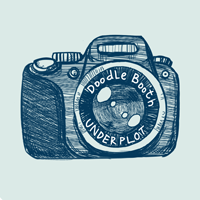 I have a small studio called Underplot Apps. 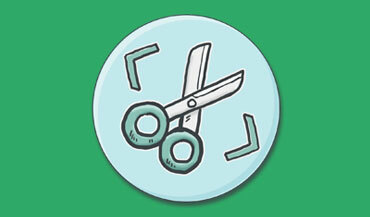 Me and my graphical artist released about 10 small apps in the first years of the app store. Some got traction and got us started on the App Store. These days we rarely work on our own ideas, we mostly do contract work for clients if their project feels right.